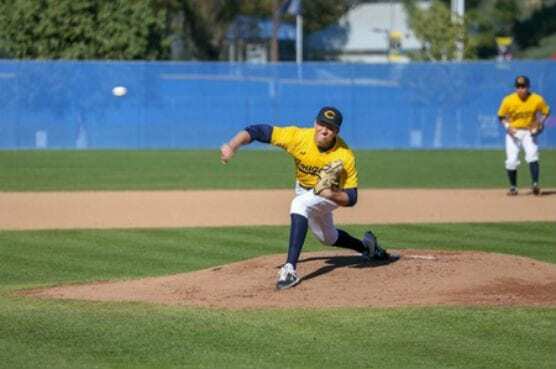 College of the Canyons starting pitcher Chase Farrell pitched the Cougars to their first victory of the 2019 campaign, a 6-2 victory over visiting Allan Hancock College on Thursday at Cougar Field. 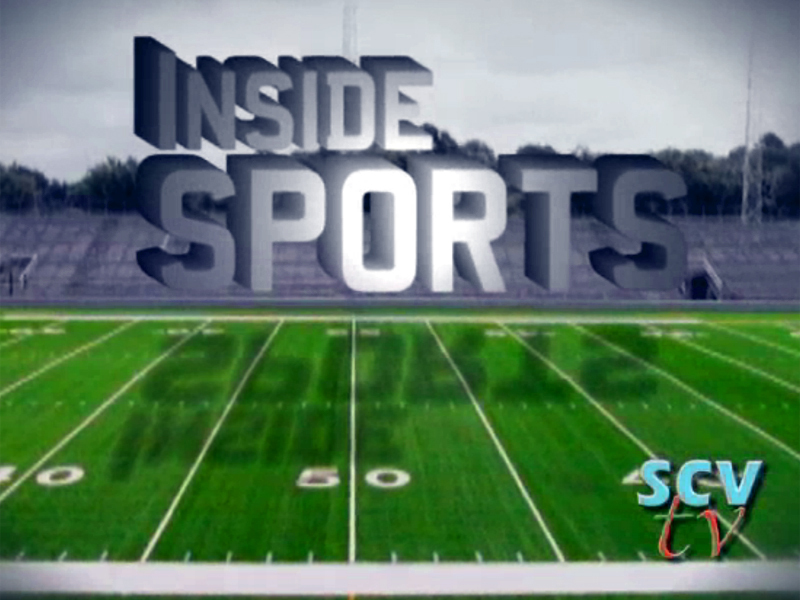 — Jesse Muñoz/COC Sports Information Director. College of the Canyons picked up a 6-2 victory over visiting Allan Hancock College on Thursday, good for the Cougars’ first win of the 2019 campaign. Allan Hancock (3-2) got a pair of runs home in the third on a wild pitch and a fielder’s choice that put the game at 2-0.